To evaluate the effectiveness of their Occupational Health and Safety Program and for continuous improvement, organizations will often conduct an audit of their OH&S Program and Safety System. There are three common types of audits: Compliance Audit, Gaps Analysis Audit, and Management Systems Audit. 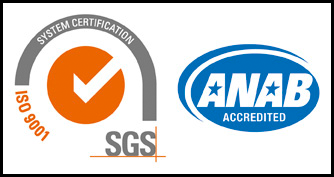 Ennis Safety, Security & Consulting Group Occupational Health and Safety Certified Consultants have the expertise and experience to conduct these audits.